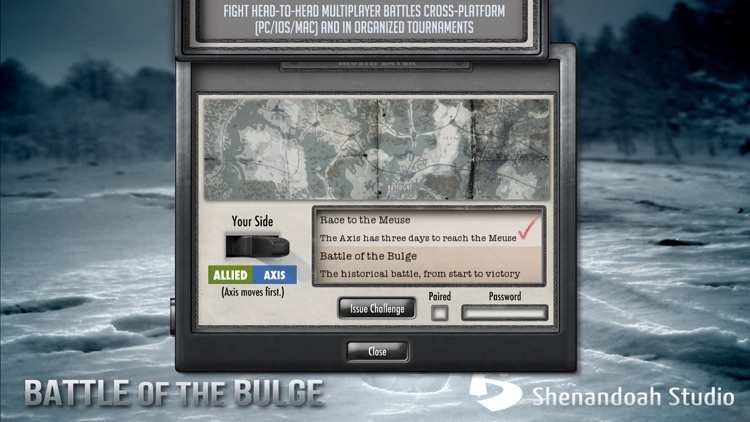 Battle of the Bulge invites you, the player, to lead the Axis or the Allies to victory on the snowy battlefields of World War II. 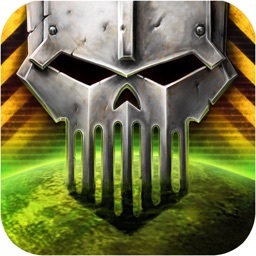 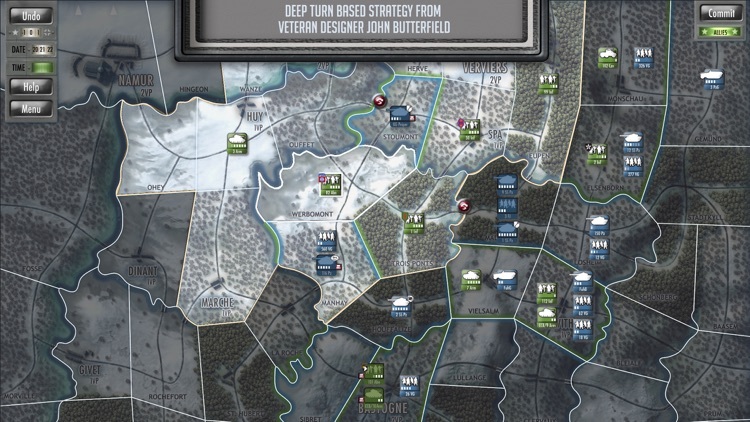 In this turn-based strategy game, you command your forces to capture important locations, secure key supply routes, and engage the enemy. 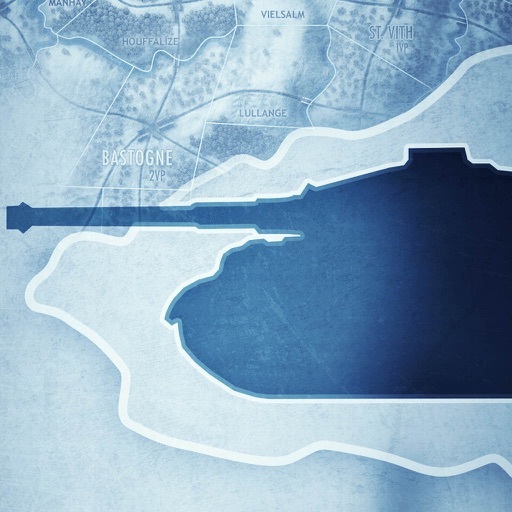 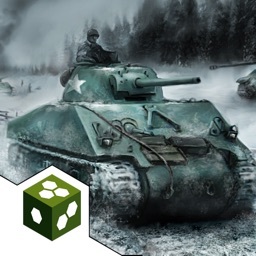 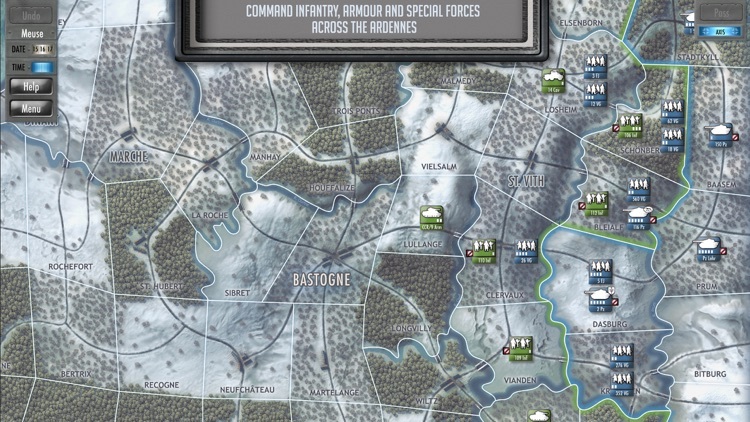 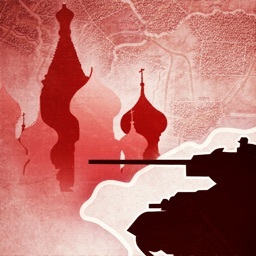 Designed specifically for iOS, Battle of the Bulge captures the spirit of traditional board wargames while providing excellent UI design and accessibility for new players. 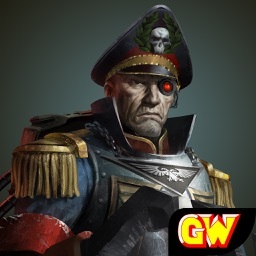 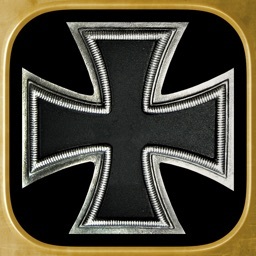 • Play against friends online through Game Center or on one device with Pass and Play. 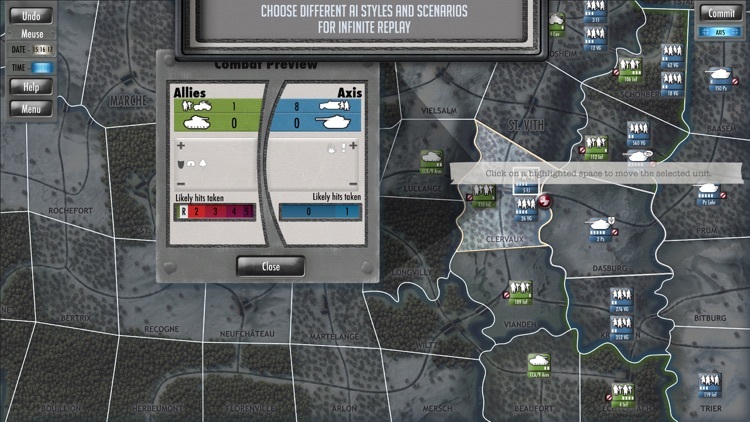 Can You Outfox The Desert Fox In Shenandoah Studio's The Battle Of El Alamein? 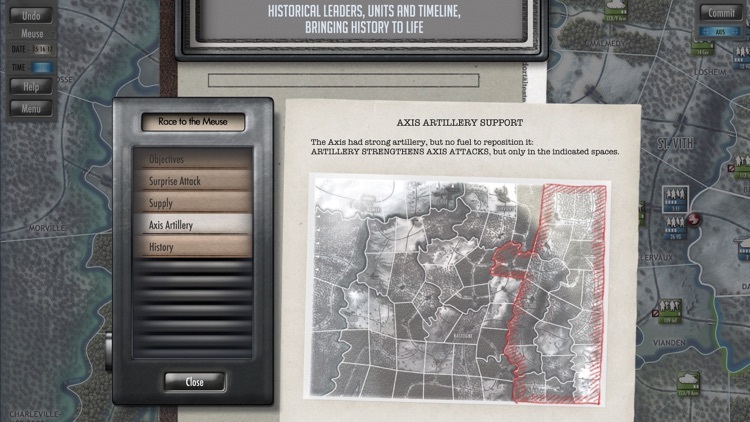 Right on schedule, Desert Fox: The Battle of El Alamein has charged into the App Store. 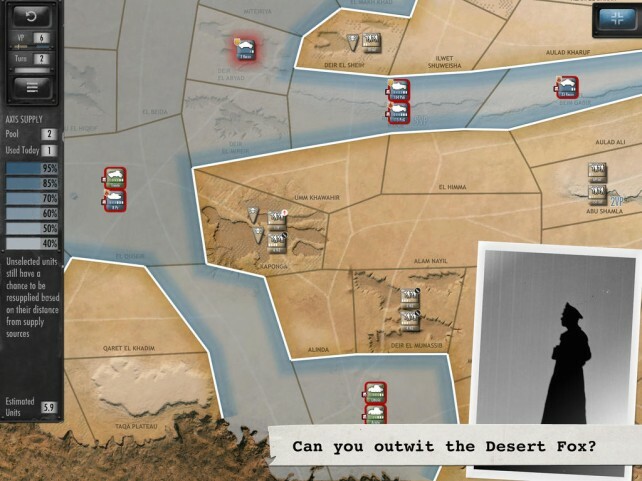 Shenandoah Studio is set to deploy Desert Fox: The Battle of El Alamein.